As the water goes down through the bed of sand, the dirt and debris is trapped between the grains of sand. 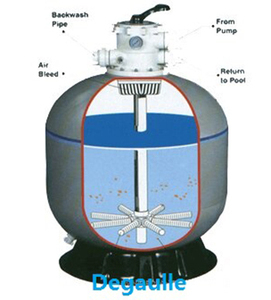 When the water reaches the bottom of the filter, it enters the laterals and is returned to the pool. 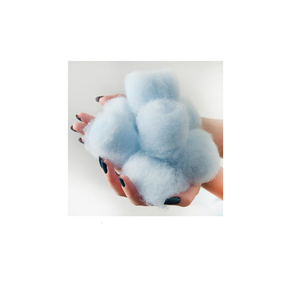 High performance side mounted filters ate manufactured with polyester and glass fiber winding for dependable, durable and all weather operation. 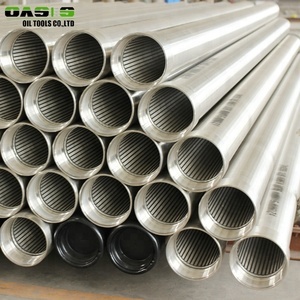 Carbon steel tanks workshop Company at the Exhibition 1.Are you a manufacturer9 Yes, we are a manufacturer. 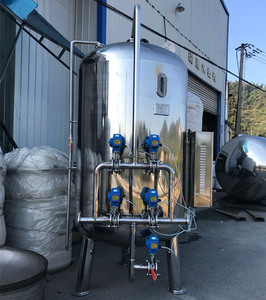 4.Which machine should I choose9 It depends on your raw water quality and your requirements for permeate water. But normally, our machine can work more than 5 years before repair. Please ! 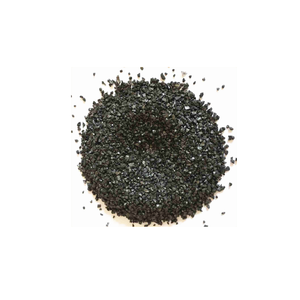 With UV-resistant surface finish, it is able to operate under prolong sunlight for years of reliability. Without using any tool, the top opening can be removed with special designed ring lock, which makes the maintenance much easier. 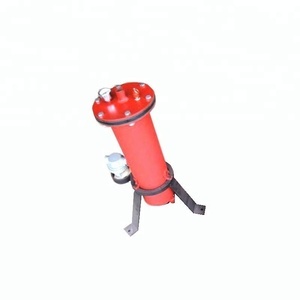 "SR" Series (S450R-S700R) filters are equipped with a six-position, 1.5" & 2" multiport valve and ABS laterals. 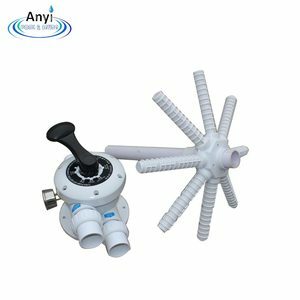 Three interfaces are connected to each other, you can quickly install and remove the pipeline. 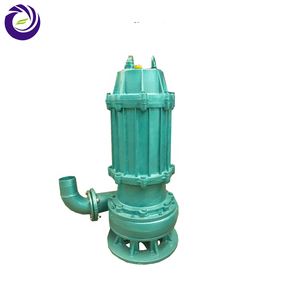 The fiberglass winding structure makes the sand cylinder more robust and has good chemical resistance and sunscreen and UV resistance. 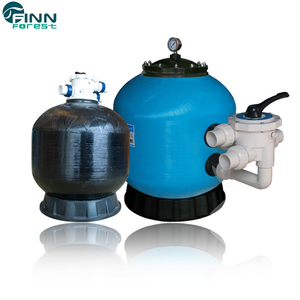 Unique design of the water distributor can be a uniform and stable water flow, the drainage system is efficient. 1. 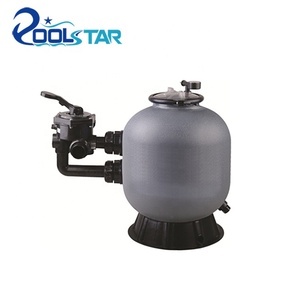 Poolstar P2121 high performance,totally corrosion proof blowing molded sand filters that blend superior flow characteristics and features with ease of operatiion. 3.This unique method locks in fiberglass,preventing fibers from "blooming" under harsh conditions. 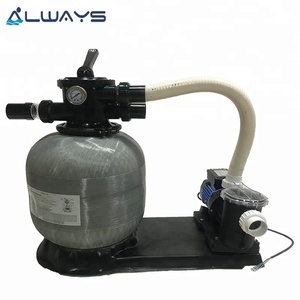 4. swimming pool sand filter, with high quality, advice to be an equipment in you swimming pools, making the water clean. Efficient flow and totally balanced backwashing is your professional choices for your pools. 2. 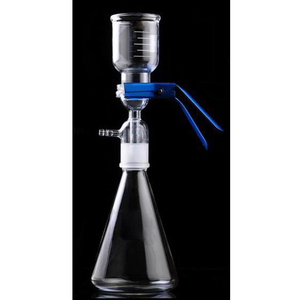 Top diffuser ensures even distribution of water over the top of the sand media bed. 3. 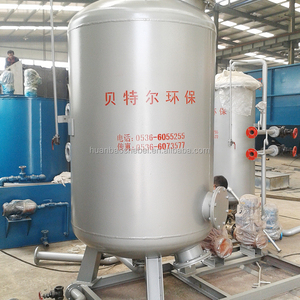 The tank molded of polymeric material HDPE 4. 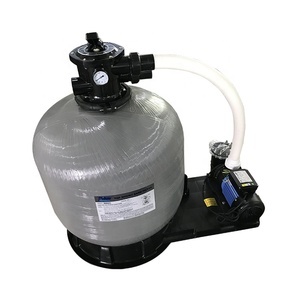 Drain for rapid winterizing or servicing. 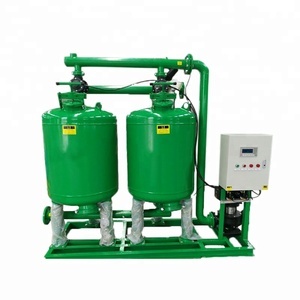 Alibaba.com offers 32,031 sand filter products. About 33% of these are water treatment, 11% are pool & accessories, and 2% are water filter. 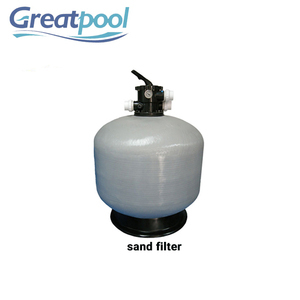 A wide variety of sand filter options are available to you, such as free samples, paid samples. 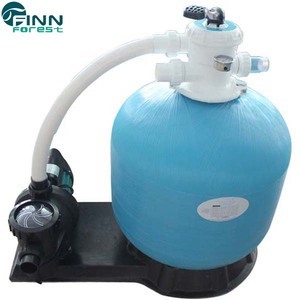 There are 31,720 sand filter suppliers, mainly located in Asia. 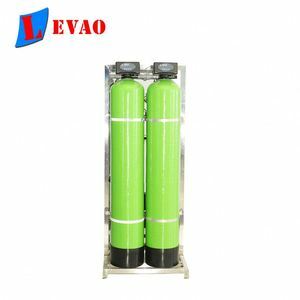 The top supplying countries are China (Mainland), Egypt, and India, which supply 98%, 1%, and 1% of sand filter respectively. 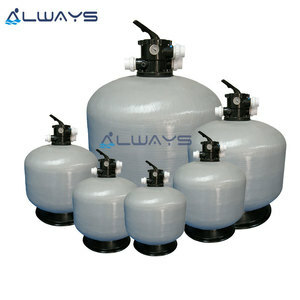 Sand filter products are most popular in Domestic Market, Southeast Asia, and Mid East. You can ensure product safety by selecting from certified suppliers, including 13,849 with ISO9001, 6,279 with Other, and 1,893 with ISO14001 certification.